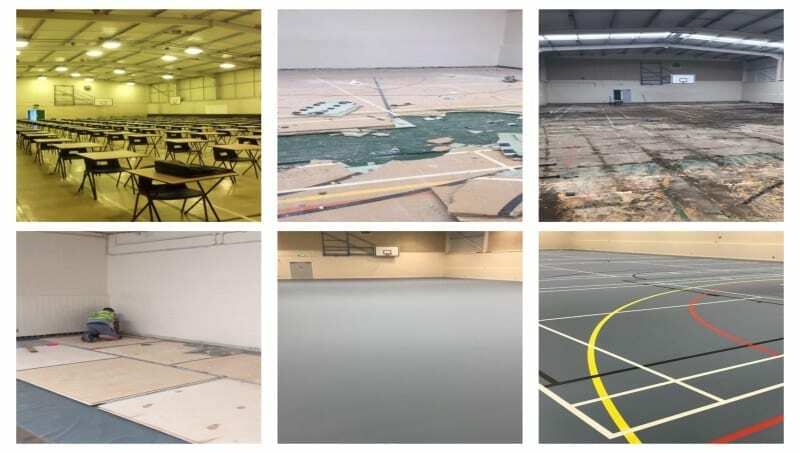 What a transformation at Light Hall School in the West Midlands. 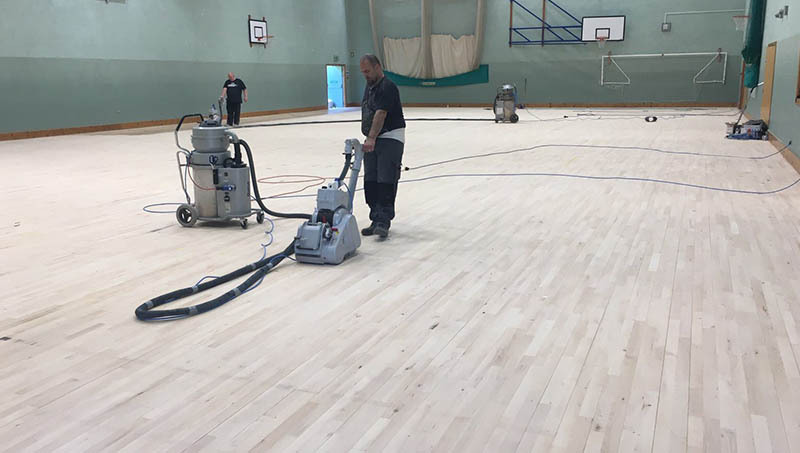 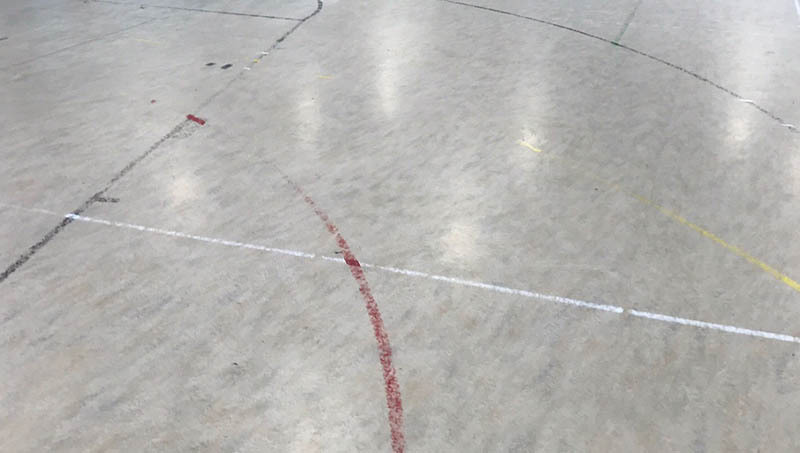 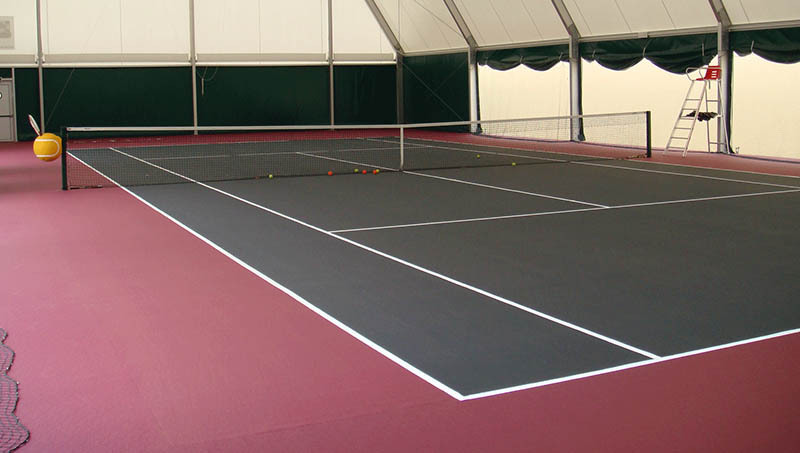 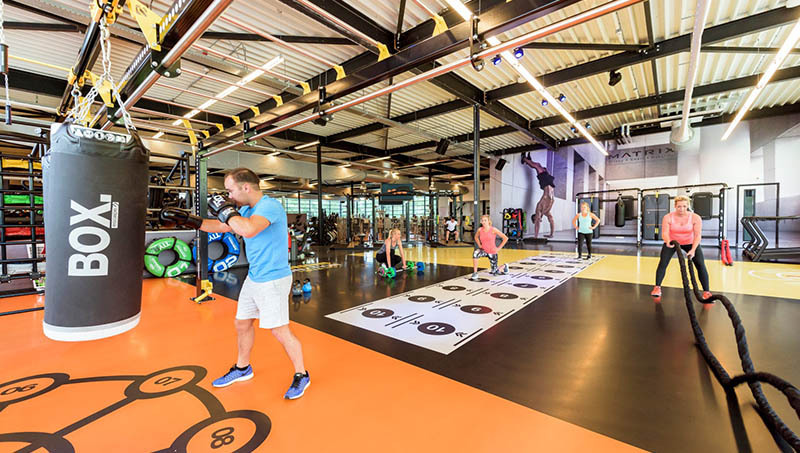 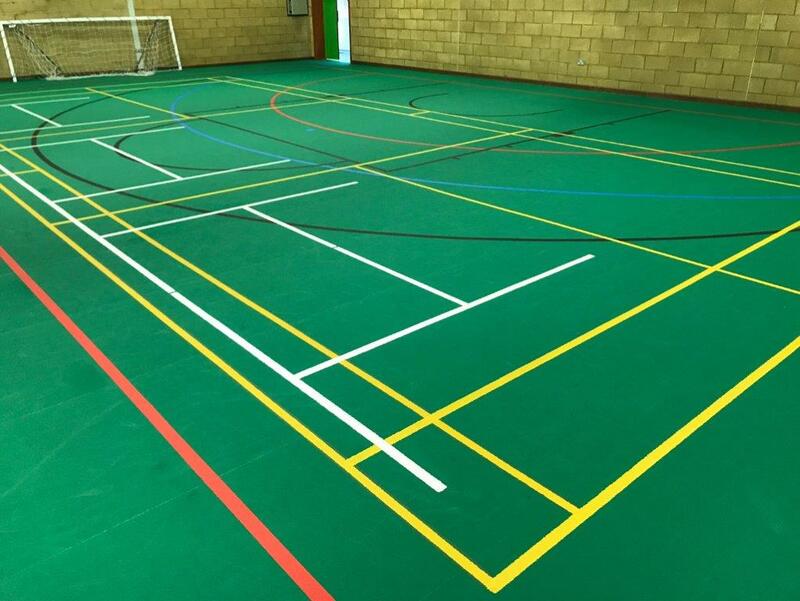 The school had a hard old Gransprung floor which we uplifted, laid a plywood undercarriage over Visqueen and finally a Pulastic sports flooring and line marking! 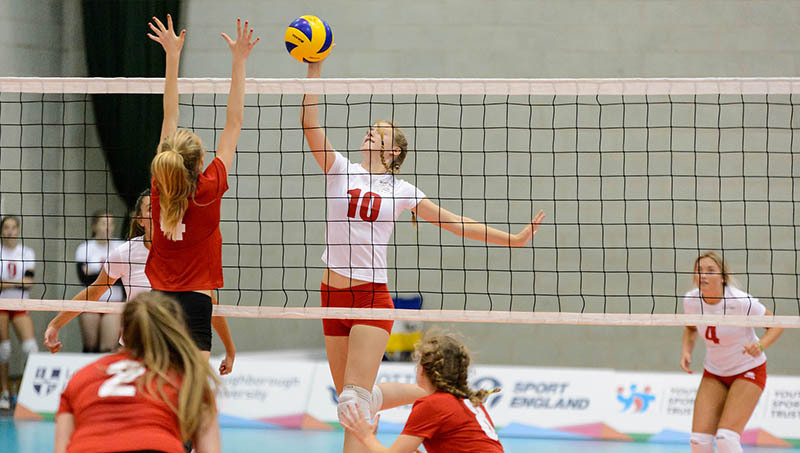 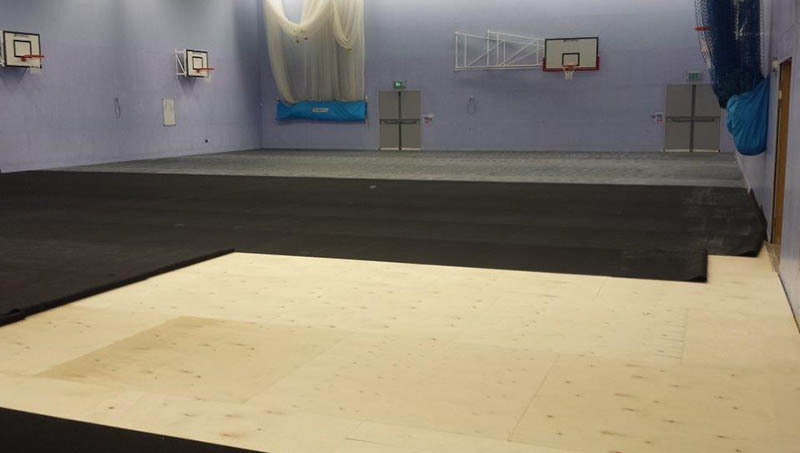 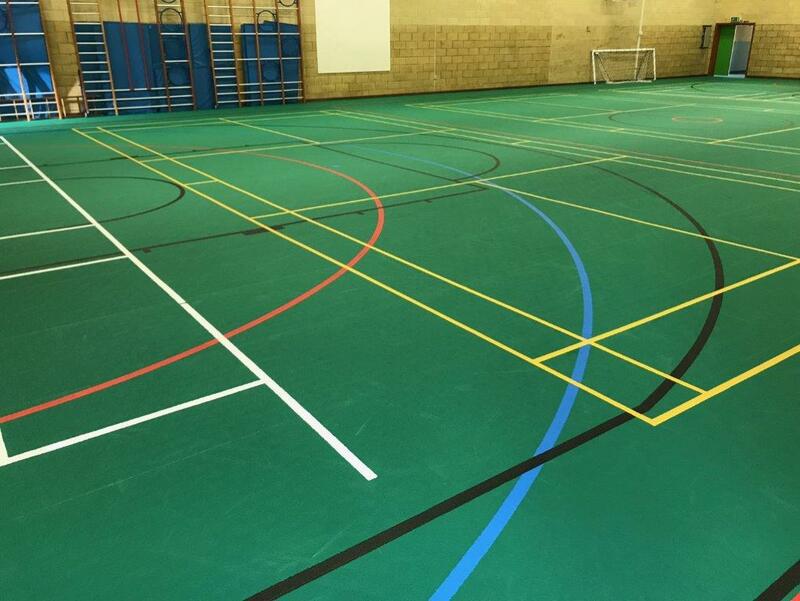 We hope the school enjoy their new sports floor!